Should form follow function? Or function follow form? 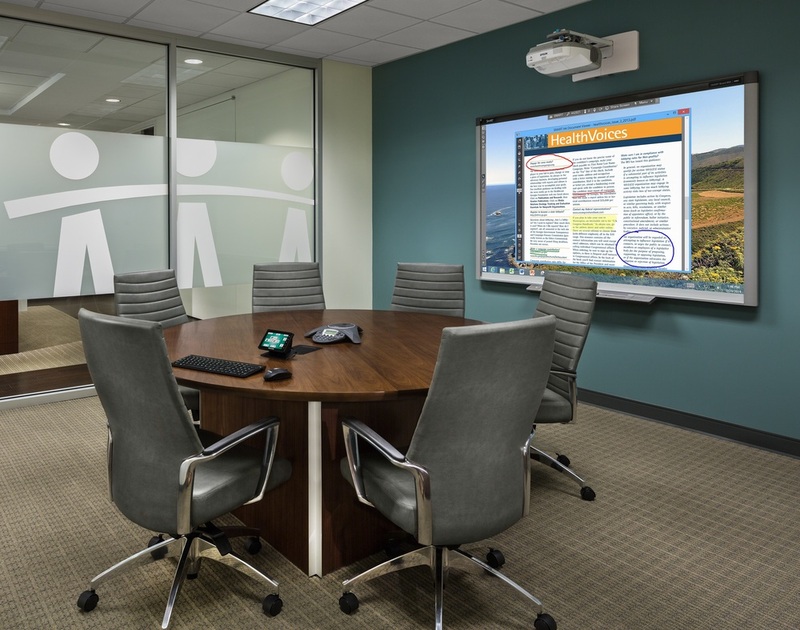 Avyve is a leading integrator of audio visual solutions that transform the way you present, communicate and entertain. 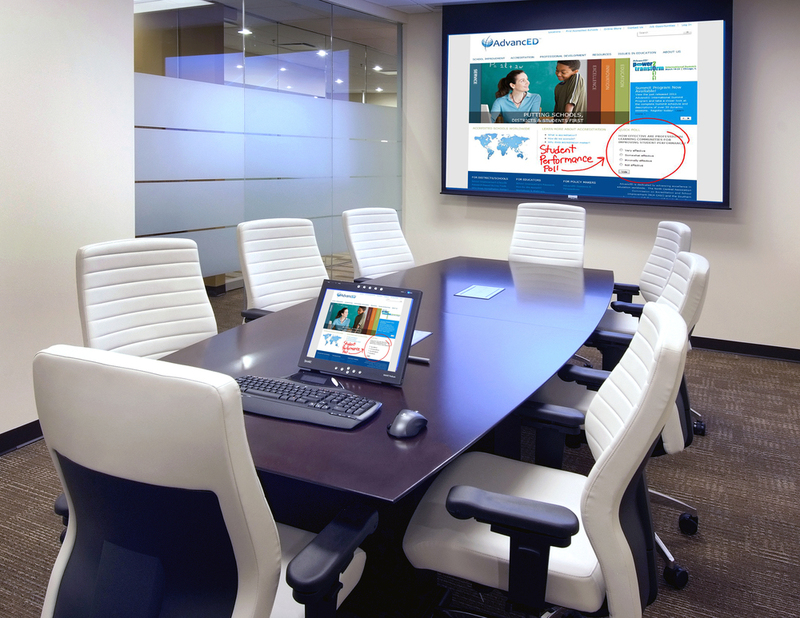 Avyve thinks smart and delivers reliable presentation systems that have a powerful impact. You will impress, engage, and capture your audience - taking them on a seamless journey to where you want them to go. Enhance. That's what we do. Since 1998, Avyve has helped universities, medical institutions, governmental organizations and Fortune 500 corporations implement audio visual solutions that enhance the way you present your story. 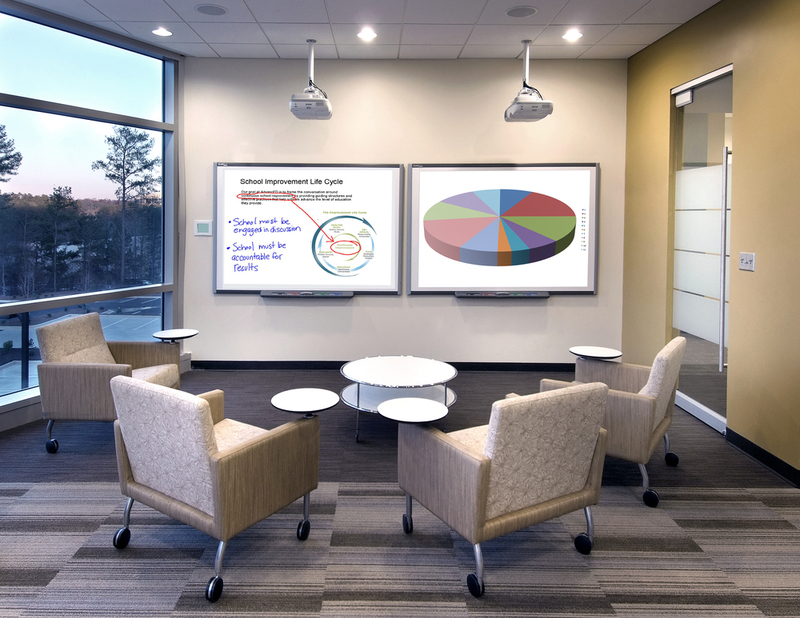 From the lobby to the conference room, Avyve draws a path to a more sophisticated and polished presentation experience. The audio visual systems we implement create a lasting impression that is uniquely yours. Visitors will literally step into the heart of your business where - your message, your personality, your expressions - are exposed in a captivating way. Within the space we design, you will be able to project the perfect picture of quality and confidence. Our solutions will empower your ability to communicate, engage and interact. With tenacity and unmatched commitment to excellence, Avyve delivers reliable, intuitive expert systems that will bring your organization to the next level. Thinkers and doers. that's who we are. We are a band of progressive, passionate, and smart problem-solvers. We love what we do and it shows in every last one of us. There are no walls to divide us - we all work together to provide an all-encompassing well-rounded service with one purpose: yours. As your partner you will find us to be inventive but realistic, dependable but flexible, strategic yet tactical. Individually we stand for responsibility and accountability. As a team, we trust one another to keep the promises we've made. To that end, our clients and our partners appreciate our work ethic and work style. Through open collaboration and mutual respect, we strike a balance between what we do and who we are. Expression. It's who you are. Look inside to who you are as an organization. We'll do the same to capture the spirit and essence of your culture. Then we will design your audio visual system to project those unique expressions in a compelling way. At Every point of the decision making process, we help determine which solution captures your corporate expression and is most true to your objectives both functionally and financially. When designing your space and devising your audio visual system we look at everything from your point of view. We stand where you stand to ensure impact. What you need. It's what we deliver. 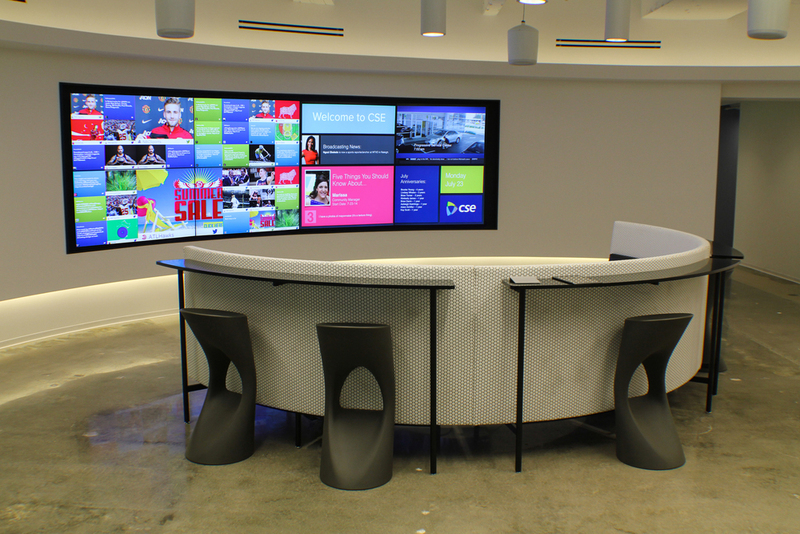 As a full-service operation, Avyve approaches each project with a customer-centric approach in order to provide a solution that offers a creative, sophisticated environment in which you can communicate with confidence and operate with ease. We take pride in the solutions we recommend - knowing that we have been loyal to your needs.